Welcome to our espag window handles range for multi-point locking windows with key locks that meet your home insurance requirements. Sometimes they are referred to as upvc window handles due to the popularity of this handle over the years and its wide use by upvc window manufacturers in the UK for double glazed windows. If you are still not certain that you are on the right page then review our guides for What is an espag window handle and how to measure upvc window handles. 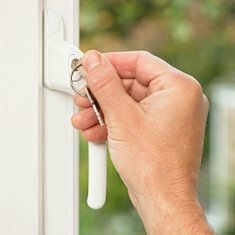 These are replacement window handles for uPVC with a multi-point espag lock where turning the handle turns the locks down the side or the bottom of the window (not to be confused with cockspur window handles on older windows). There have been many designs over the years but the good thing is they have kept the replacement criteria the same as long as you have a 7mm square spindle and the fixing screw centres are 43mm then you can choose from any of the designs we shown in this section. 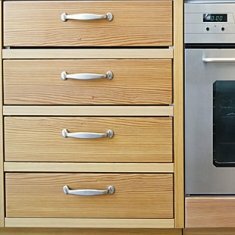 The popularity of this type of handle has led to much innovation in the styles and the functionality of the espag window handles range, offering much in the way of choice for the style or budget conscious customer. Take a look at our locking double glazing window handles range which is surely one of the largest ranges you can find anywhere in the UK and check the colours and designs we can offer from our stocked warehouse on a next working day delivery if needed! If you are looking for specific types of espag window handles then we can help! If it is specific colours you need like the popular chrome espag window handles or the more specialist brown espag window handles then we have solutions for you. If you prefer to look at all of our window handles to see which one is the correct type you need. The term cranked simply means an offset lever design and from a functional perspective the benefit is more generous hand clearance against the frame. This is particularly helpful where the espag handles can be right up against the edge of the frame making it difficult to manipulate the operation of the handle, so the handles are offered as a left handed crank or a right handed cranked design depending on the orientation of the window. Finding cranked espag upvc window handles is easily done by simply viewing the handle. 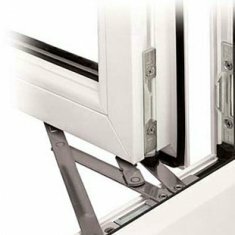 When fitting to the window the cranked design must be the correct handing and this can be identified as follows: handles that open anti-clockwise are right handed and handles that open clockwise are left handed in all cases. You will be prompted to select the handing of any cranked espag window handle when ordering and the picture will show the handing you have selected. 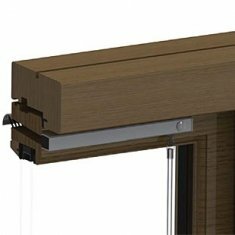 The nature of the design of these handles is such that a spindle (7mm square) protrudes from the back of the handle and enters the window to engage with the gearbox of a multipoint locking system. 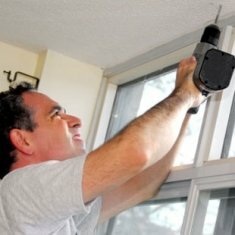 Depending on the size and design of the window will then determine how long that 7mm square spindle needs to be in order to reach and penetrate the lock system inside the window, which is what it must do. Over the years many types of windows have used the espag handle design and even though some sizes are more common than others it is possible that you can have any size between 10mm and 60mm in some cases. Aluminium windows tend to use 9mm (we call it 10mm), timber windows tend to use 30mm and upvc have used all other sizes as the frames can vary in size although 40mm is the most popular. One special handle of note is the espag uPVC window handles 50mm spindle size which was used by Anglian Windows many years ago. 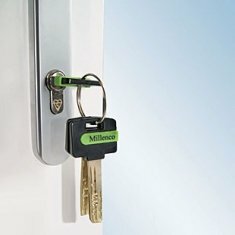 As most espag handle manufacturers tend to make their handles upto a 40mm size these days the 50mm size is very difficult to find - but not so here. 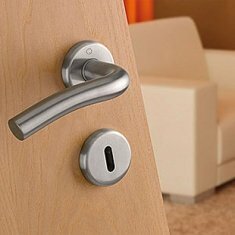 Our range makes available two of our most popular handle designs in a 50mm spindle size. Just select the spindle size from the left hand filter of the page below and click the desired picture from the inline espag handle or the cranked espag window handle design that is shown as available. 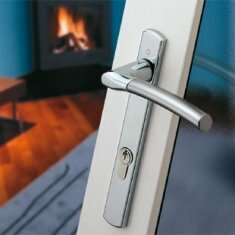 Espag window handles are found on double glazed windows with multi-point locks. Just measure the spindle length!